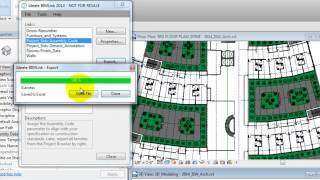 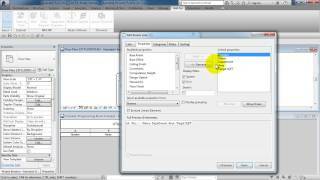 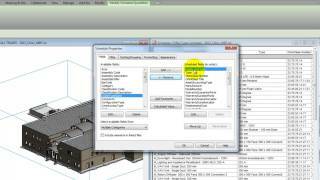 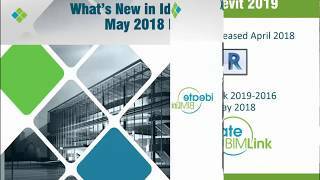 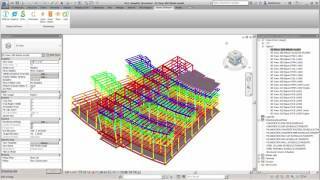 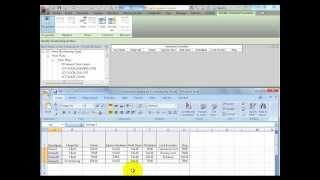 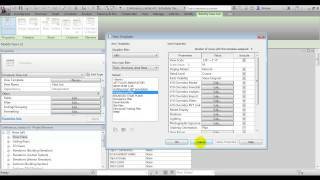 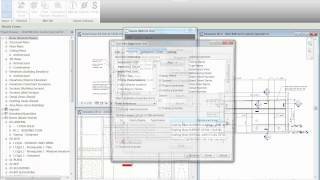 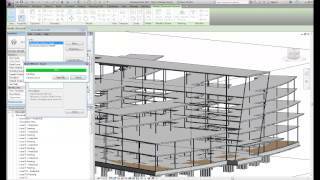 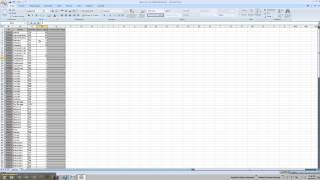 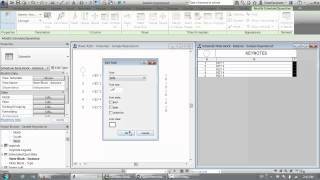 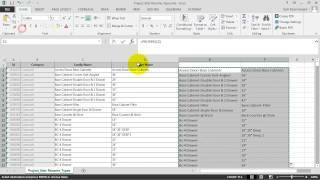 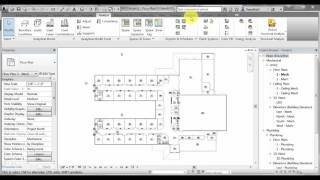 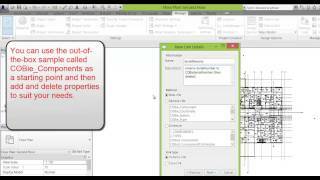 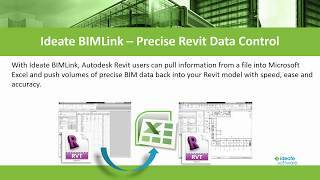 Watch this eight-minute video to learn how to add carriage returns to your Autodesk Revit schedules by using Ideate BIMLink. 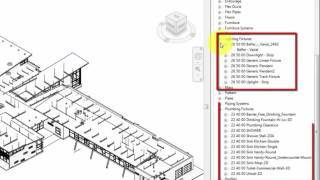 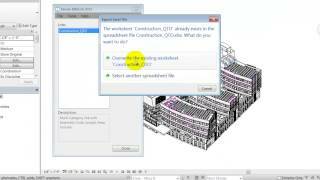 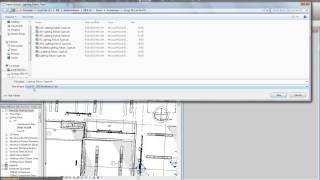 See the manual work-around in Revit, which is fine for short schedules. 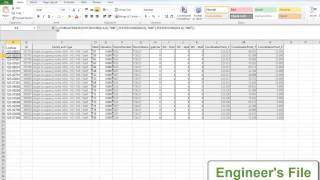 However, it is a tedious, manual process that doesn’t work well with lengthier schedules. 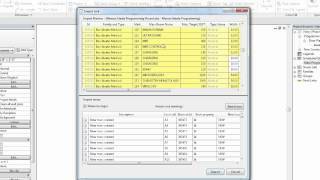 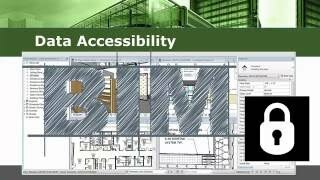 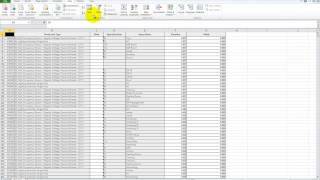 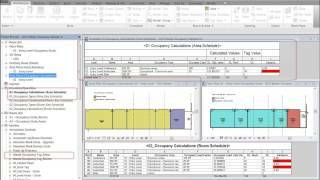 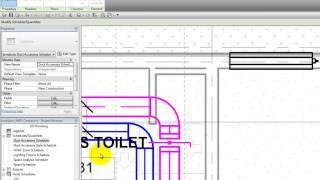 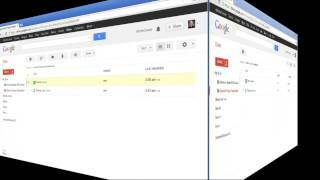 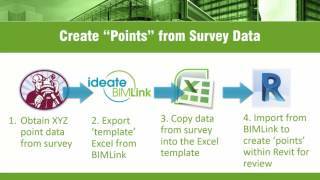 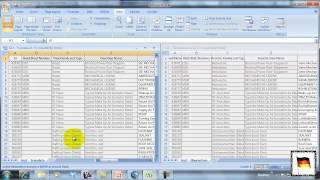 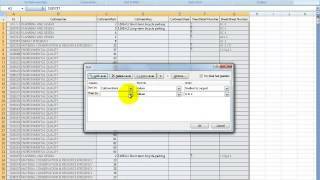 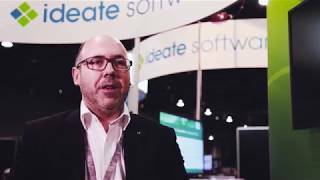 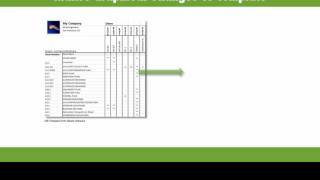 Continue watching the video to see how Ideate BIMLink can help with the longer schedules.